Dr John McDonald, PhD commenced acupuncture studies in Australia in 1971, clinical practice in 1975 and teaching acupuncture in 1977. In 1975 John blended his previous training as a psychiatric nurse with acupuncture to establish an acupuncture detoxification programme at the New South Wales Health Commission’s Narcotics Dependency Programme in Sydney. 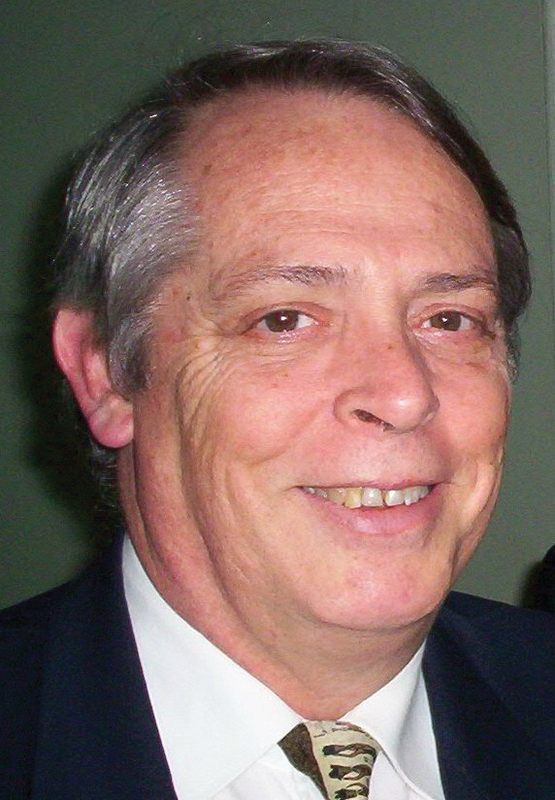 John has been a pioneer in developing acupuncture education in Australia in curriculum development and as a Dean, Department Head, senior lecturer and course coordinator in a number of colleges and universities. John was the inaugural President of the Australian Council for Chinese Medicine Education. In 2006 John participated in the finalising of the World Health Organisation Western Pacific Region Standard for Acupuncture Point Locations. Among John’s publications are the textbook “Zang Fu Syndromes: Differential Diagnosis and Treatment” co-authored with Dr Joel Penner from Los Angeles, seven peer-reviewed journal papers, 19 other journal papers, more than 30 health magazine articles and four videos. Recently John has, with Stephen Janz, co-authored a comparative literature review, The Acupuncture Evidence Project, sponsored and published by the Australian Acupuncture and Chinese Medicine Association of Australia Ltd (AACMA). Currently John is an Adjunct Senior-Lecturer in the School of Medicine at Griffith University (where he conducted his PhD research into the immunological mechanisms underpinning the effects of acupuncture in allergic rhinitis). John is also Vice-President for Research of the Acupuncture Now Foundation, a lecturer and member of the Curriculum Advisory Committee at the Endeavour College of Natural Health and a reviewer for various peer-reviewed journals including Nature, BMJ, Evidence-Based Complementary and Alternative Medicine and Journal of Acupuncture and Meridian Studies. John has also recently been appointed to the Editorial Board of Digital Chinese Medicine at Hunan University of Chinese Medicine.